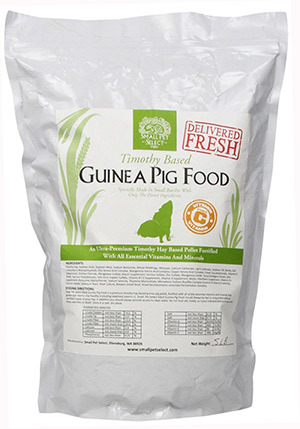 Your guinea pig’s food is just as important for your pet’s health and longevity as the vegetables on your own dinner plate. 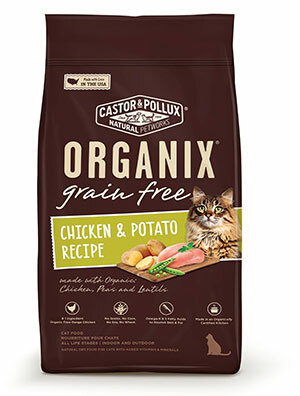 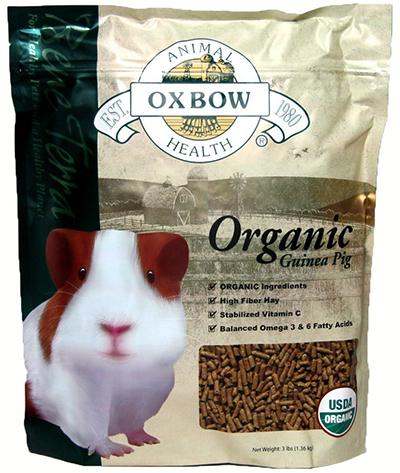 This organic guinea pig food produced by Oxbow is in the form of pellets, it contains a wholesome combination of organic ingredients, including high-fiber hay and vitamin C, a critical nutrient for a healthy pet. 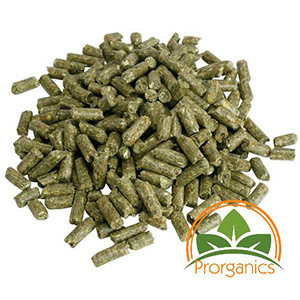 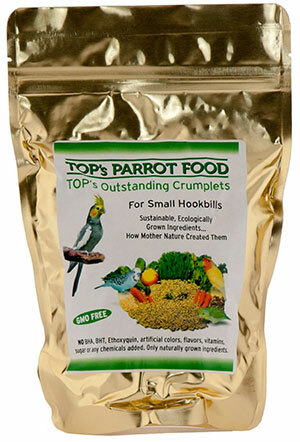 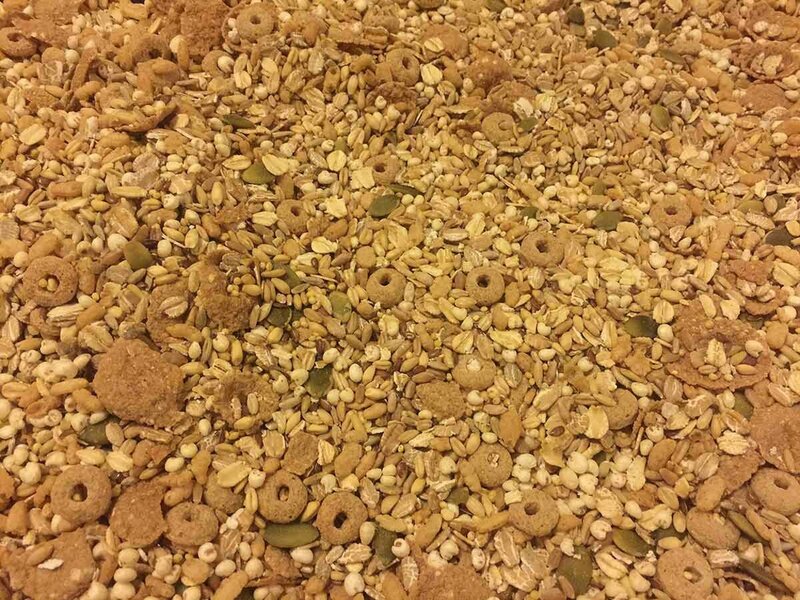 The feed is not alfalfa-based, and added vitamins and minerals round out it’s nutritional profile. 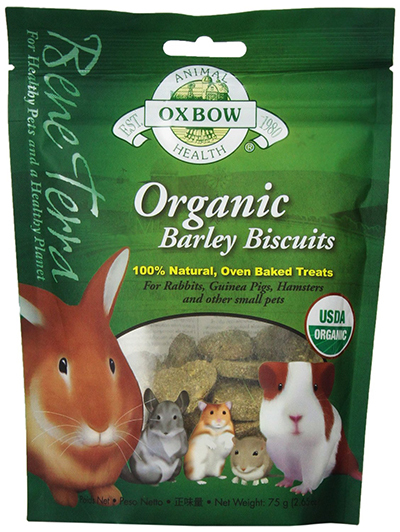 Because it is certified organic by the USDA, you can rest assure that this pet food contains no GMOs, pesticides, or artificial ingredients that could negatively affect your guinea pig’s health.